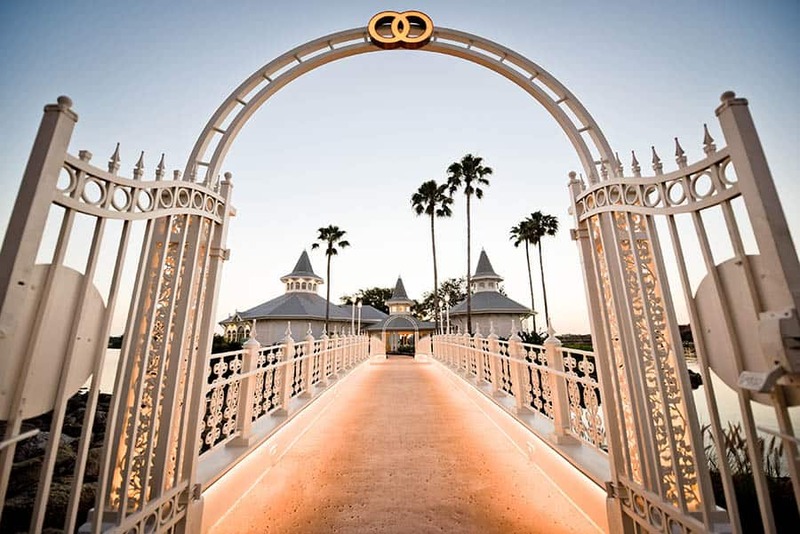 Disney's Fairy Tale Weddings invites you to an Open House at Walt Disney World in Florida! The team will be hosting this event at Franck's Studio and Disney's Wedding Pavilion, located next to Disney's Grand Floridian Resort & Spa, on Sunday, June 11th, 2017 from 12:00PM - 3:00PM. 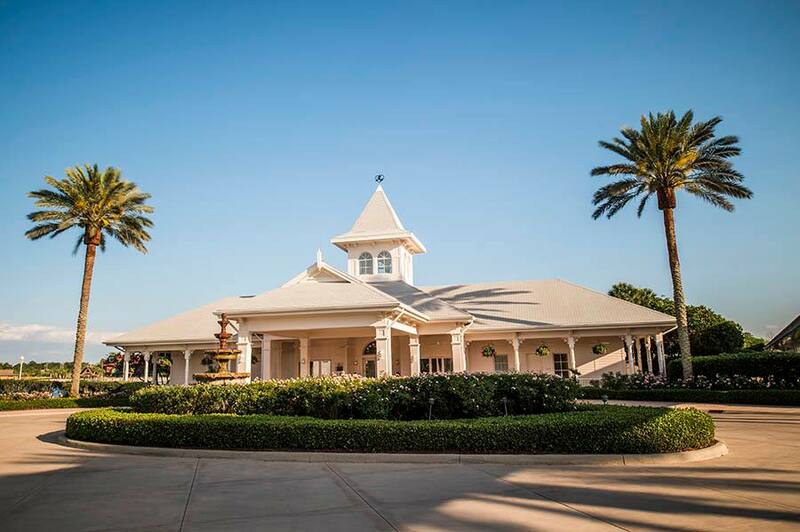 If you're engaged or thinking about renewing your vows, we invite you and your friends and family to visit and learn more about what we have to offer. 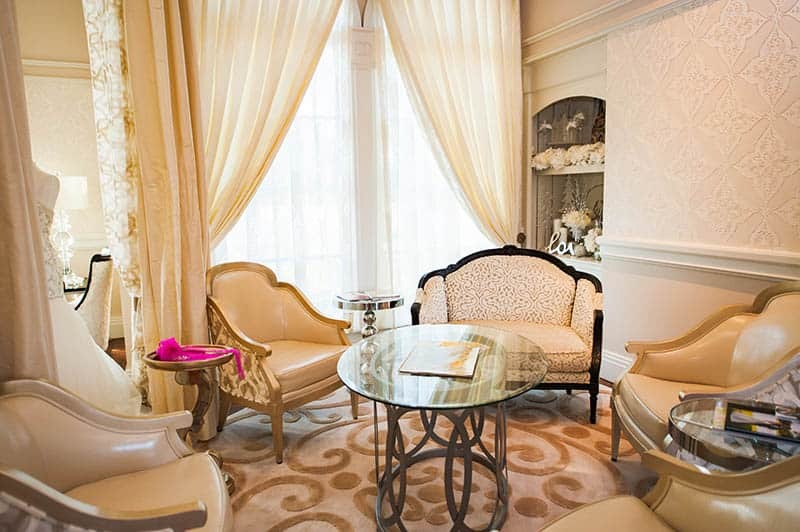 Come see the newly re-imagined, Disney's Wedding Pavilion with the latest addition of a center chandelier, and see Franck's Studio where the wedding planning takes place for many couples. 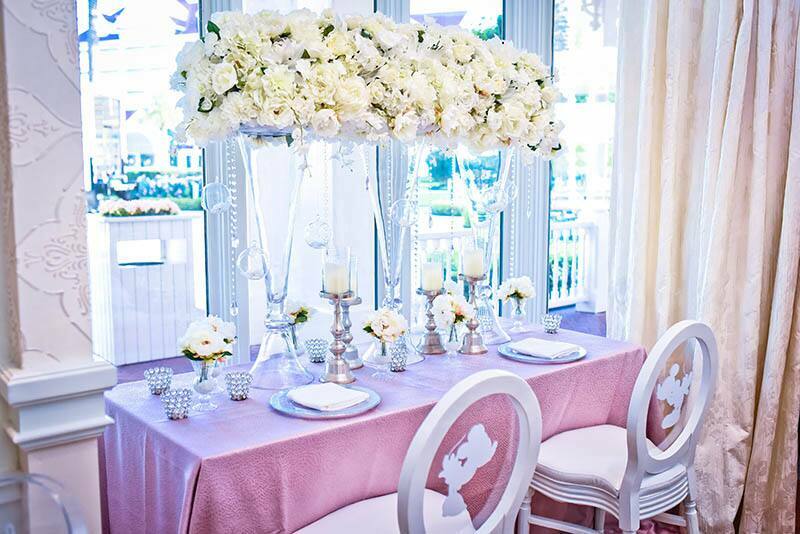 You can learn all about the amazing services and options you can have with a Disney's Fairy Tale Wedding. 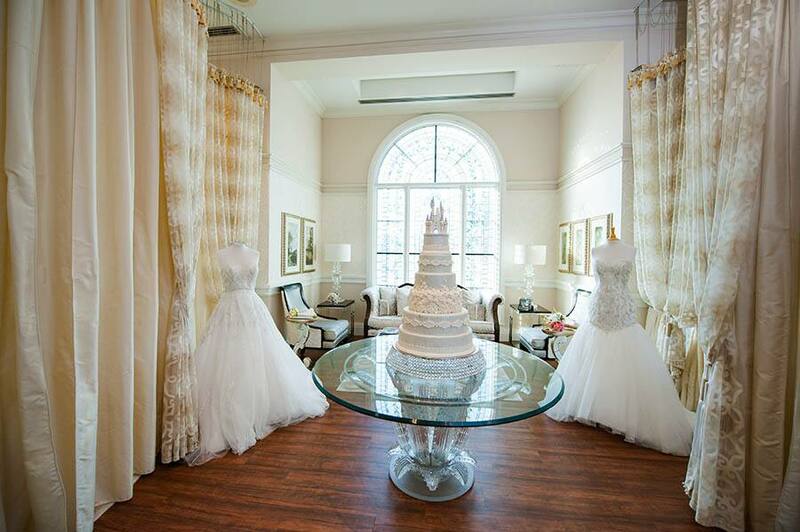 Some of our talented Wedding Consultants will be on-hand to answer questions and discuss your dream day.